Who doesn’t love popcorn? 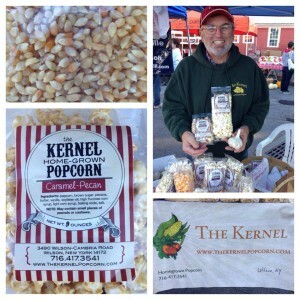 The Kernel’s home-grown popcorn is a great treat for all ages. 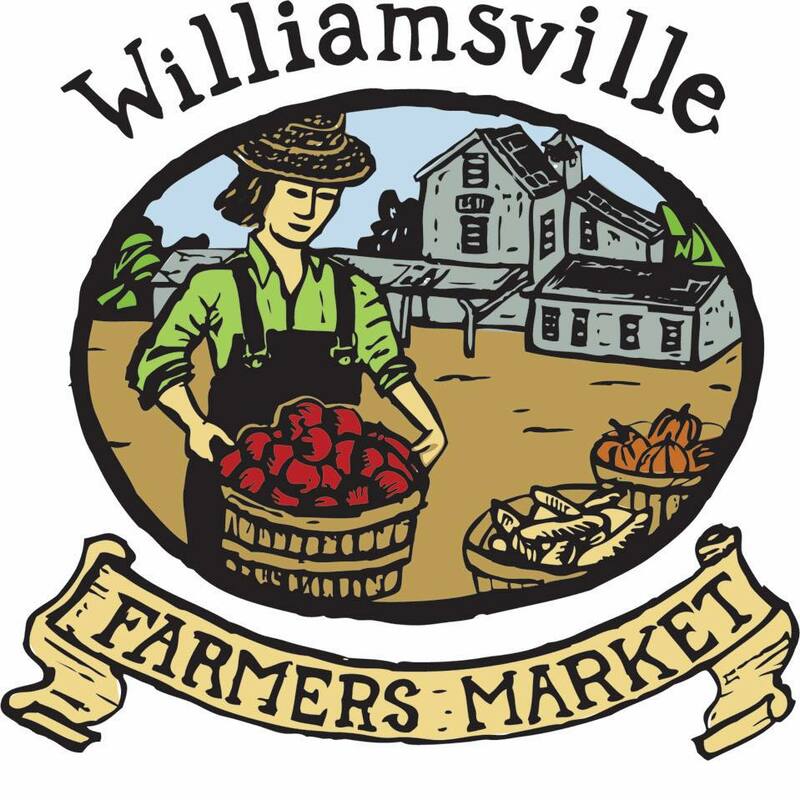 Regular, kettle, caramel, or a number of other varieties to choose from, all grown locally. The Kernel’s popcorn sales also benefit many local ministries. Find out more at Thekernelpopcorn.com.